Heroes are born on the battlefront, and in Star Wars Battlefront 2, you're able to experience it for yourself. 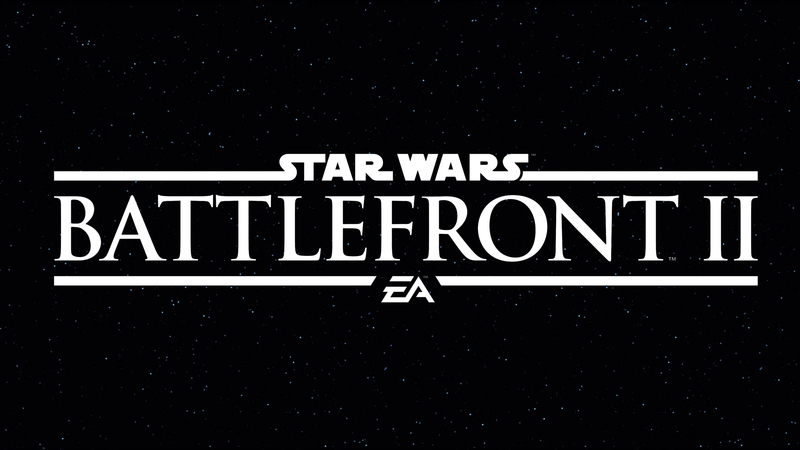 Play as heroes from all three eras of Star Wars in massive battles across iconic locations, and take part in a thrilling single-player story as Iden Versio fights to avenge the Emperor. The Star Wars Battlefront II: Elite Trooper Deluxe Edition turns your troopers into the ultimate opponents. Every trooper class (Officer, Assault, Heavy, and Specialist) is upgraded, delivering superior firepower, deadly weapon modifications, and epic combat abilities.